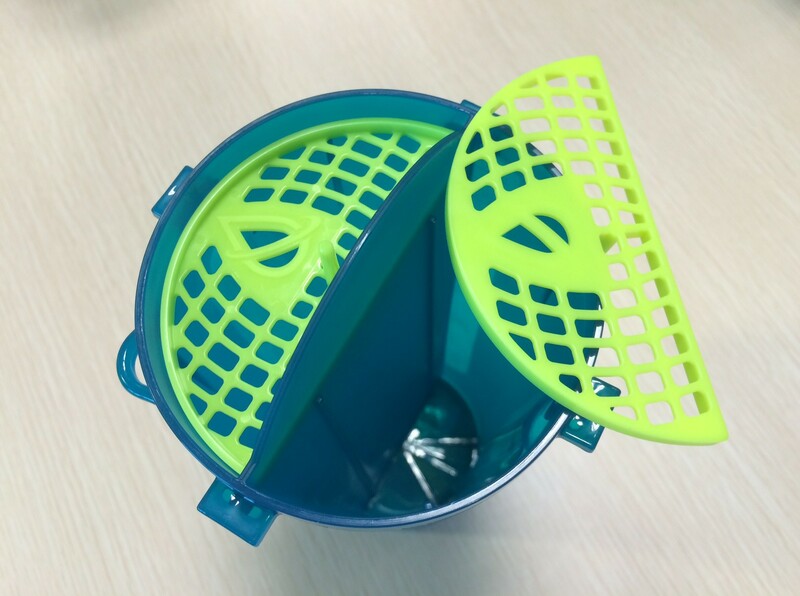 This second generation shaker definitely stands out: design, efficiency, and performance. 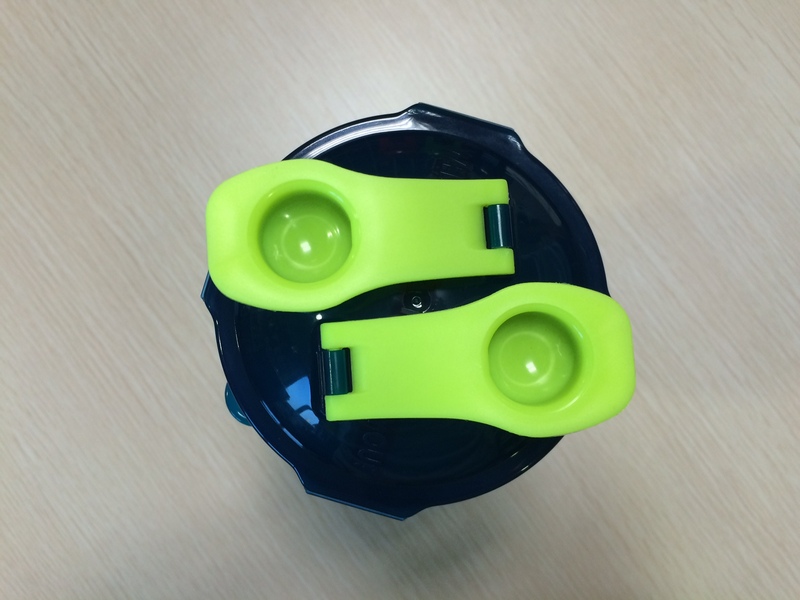 The 825ml total capacity is equal or bigger than comparable shakers. 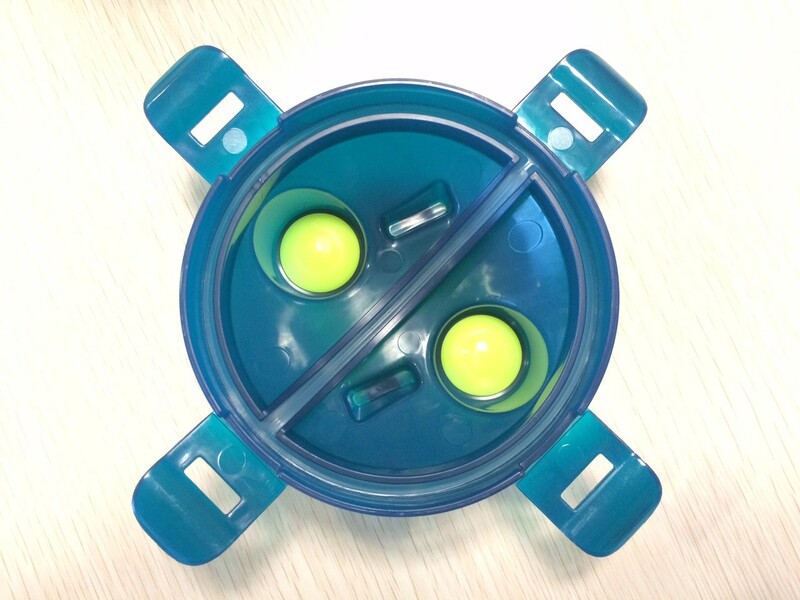 The HydraCup is separated into 2 chambers which allows you to use each chamber for a different purpose. HydraCup was originally created for fitness enthusiast to carry PRE & POST workout in one shaker, but soon after the brand realized it can be used to replace all other shakers and had much more to offer. 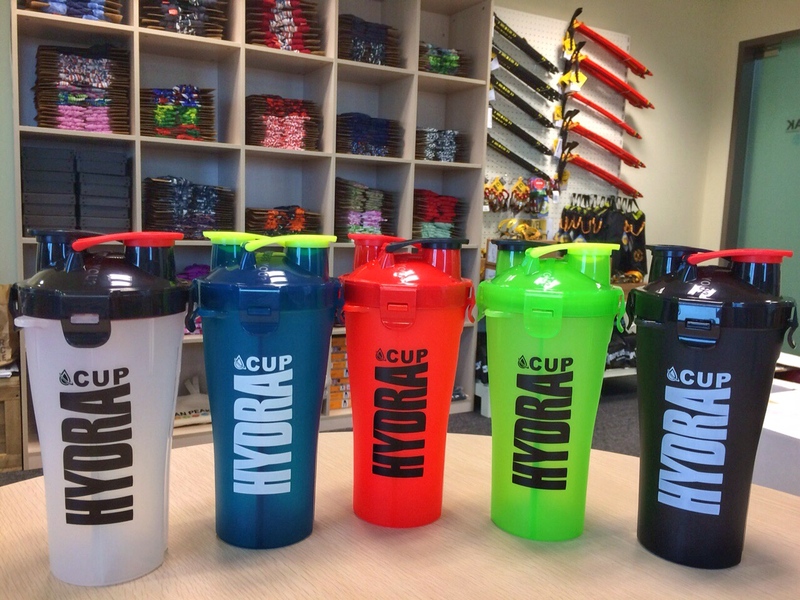 The HydraCup comes in 5 colors: Stealth Black, 5AM Blue, Rocket Red, Electric Lime and Original Black. The HydraCup maximizes performance by allowing you to call the shots when it comes to pre game energy and during recovery instantly feeds your muscles broken down from strenuous activity. HydraCup: Separate from average. Separate from boring. Separate from the Pack. 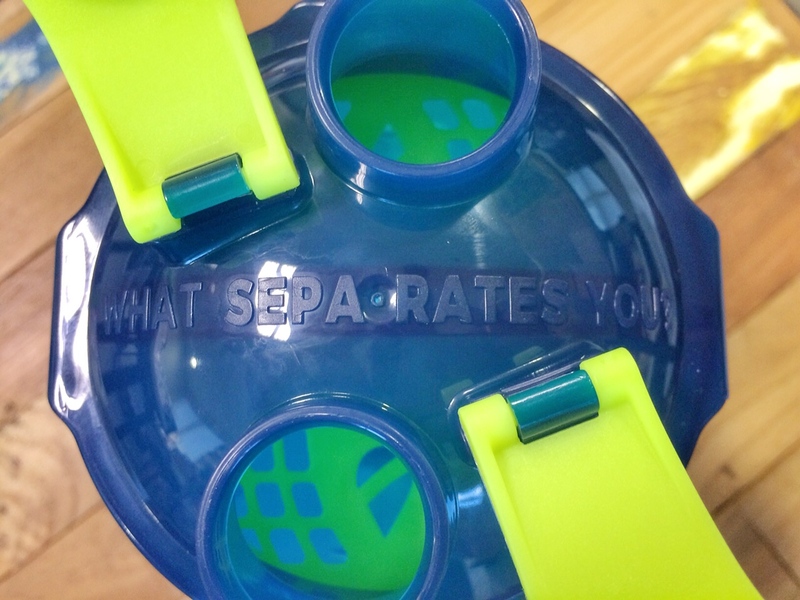 What Separates you?! Now available at Adventure HQ.